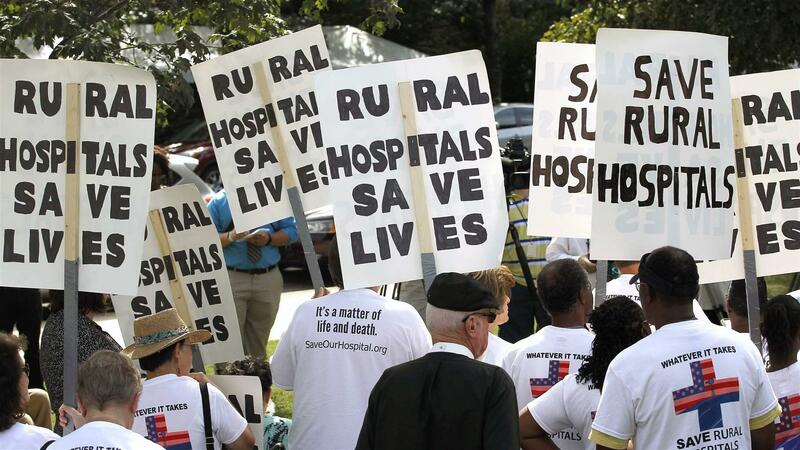 Nearly a hundred rural hospitals have closed since 2010. Work requirements knock thousands off Medicaid in Arkansas. Will that happen here? The federal government shutdown has thrown a wrench into a lawsuit seeking to overturn Gov. Matt Bevin’s plan to overhaul the state Medicaid program. Bipartisan support for reducing recidivism is driving most states to relax or lift the federal ban on drug felons receiving food stamps or cash assistance. Pennsylvania went the other way. Advocates say higher incomes help low-wage employees, but one new report suggests the reality is more complicated. 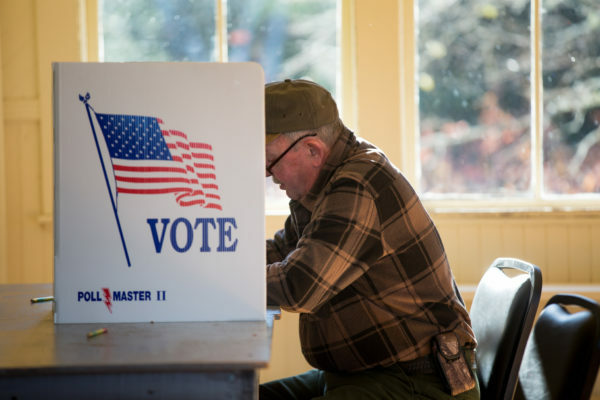 While there’s bipartisan support for the concept of property tax relief, it’s a task complicated by New England’s long heritage of local government, the spread-out way that Mainers live and a desire not to raise other taxes. 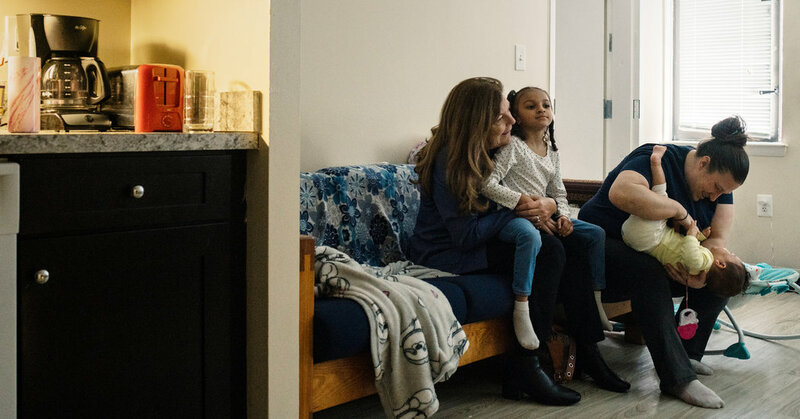 With the Department of Housing and Urban Development hit hard, subsidies for low-income renters have stopped and nonprofits are scrambling to avoid layoffs and cuts to support services. 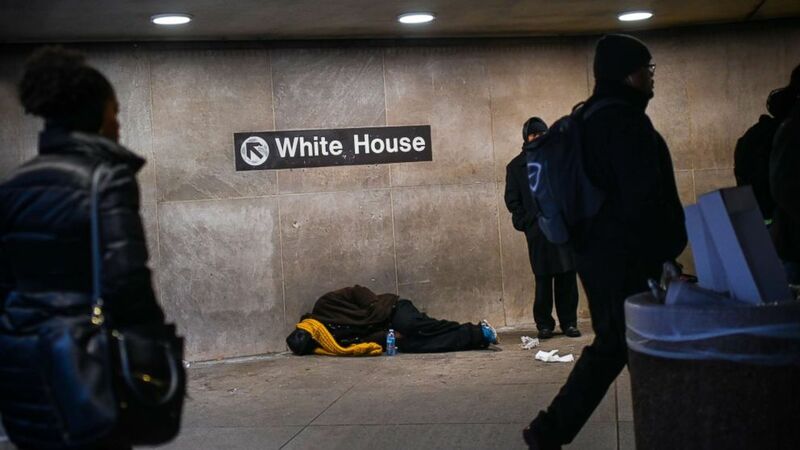 Health services for Native Americans in urban areas, domestic violence shelters, and programs that help people struggling with homelessness are impacted by the shutdown. Low pay combined with a high cost of living make it even more of a challenge for those who suddenly find themselves without a paycheck.